He was one of the top-ranked triathletes in the world and holds the Guinness World Record for the fastest hole of golf ever played over 500 years. So what drives Brad Kearns to always push himself to be better? 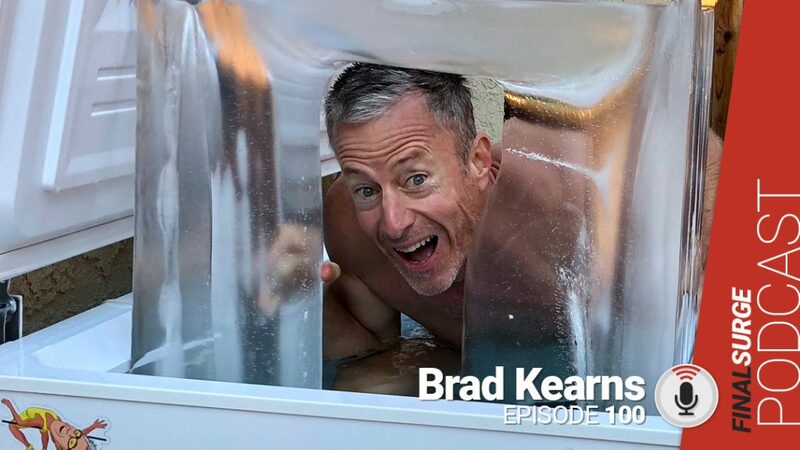 In episode 100 of the Final Surge Podcast, we talk to author, podcaster, coach and world record holder Brad Kearns about everything from his early Ironman days competing against Mark Allen and Dave Scott as well as why we may not be improving as much as we should be since then. He spends a lot of time talking about stress and recovery. Make sure you subscribe to the podcast at FinalSurge.com/podcast and follow us on our new Instagram account at final.surge. 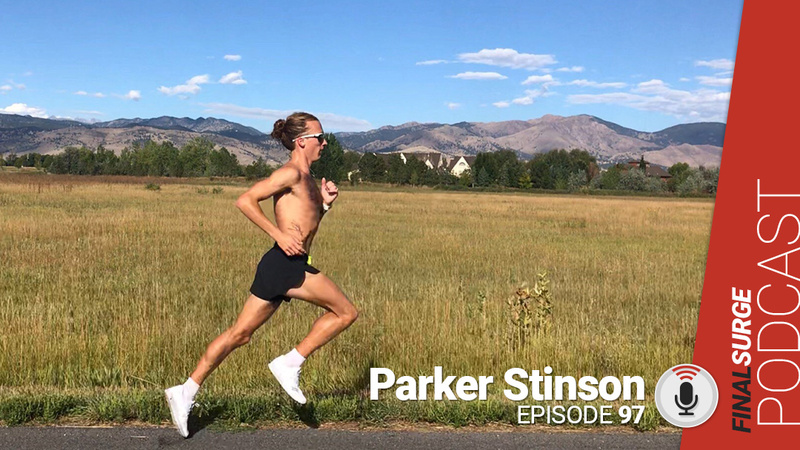 What happens when someone is going for that BQ qualifier they have been training for months and before the race, things are not going well because they may be overtrained, should they still race and give it a shot? Know why you are doing it, should you go to a starting line with 101-degree temp? What about getting to the start line healthy? You have athletes that are super busy, what do you teach them about getting ready when busy? Why haven’t we improved much since Mark Allen?